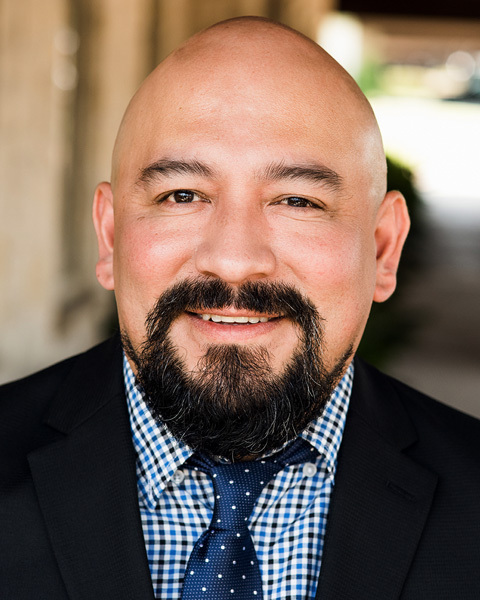 Mr. Rivera has coordinated the market analysis of the single-family residential market in the Dallas/Fort Worth Metroplex for over 20+ years. He maintains a database of multiple subdivisions in each of the cities throughout the Metroplex. Data is obtained through physical on-site reviews of each subdivision on a 70-day rotation and from monitoring the planning and zoning activity in every city. This database includes the number of lots, new home starts and future lots. Information is available by lot size, house size, builder, price range and geographical location. Specific market analyses are prepared for each market, outlining sales activity, velocity, turnover, quantity of months supply remaining, etc.